Showing results by author "Kenneth Himmler"
Are you tired and fed up with the typical book that leaves you trying to figure out how and what to invest in to protect your future? 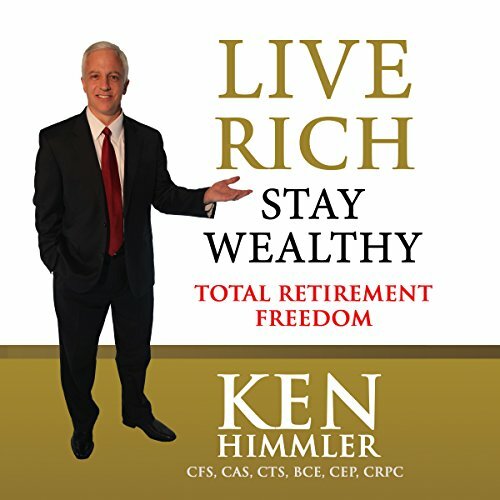 Finally, Ken Himmler teaches you how to create an easy to understand step by step plan to create a protected, sustainable lifetime income, without worry. It used to be that physicians were the highest income earners. Now, with Obamacare, Medicare, and the equalization of income, physicians are working more and earning less. 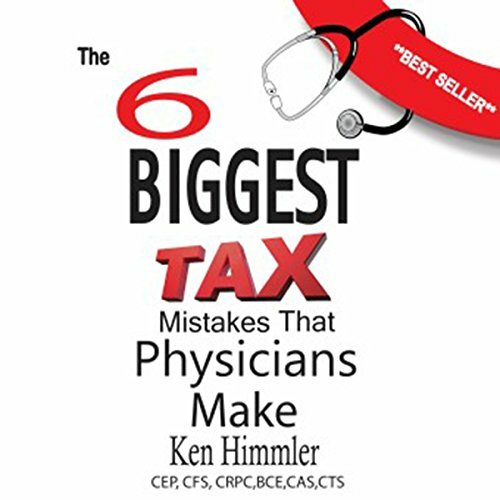 Ken Himmler has been working with physicians and medical groups for three decades and will teach you how to use unique strategies to help you hold onto more income and build your financial security. This is written for physicians only.